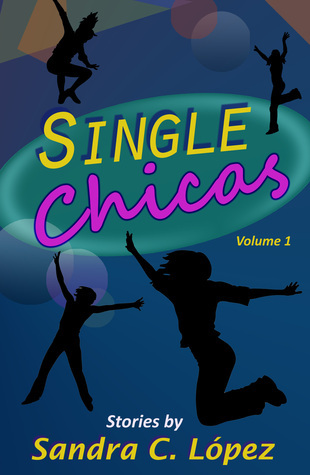 Single Chicas by Sandra C. Lopez is more than just a compilation of short stories. It’s a collection of good advice on love, relationships, and life. I like the way the author teaches the reader how to use rational judgment instead of blindly following one’s heart. Reading this book is like chatting with a close friend—someone who will tell you what you need to hear, not necessarily what you want to hear. Each story is only a handful or pages long, so you can set the book aside and pick it up later. But with Lopez’ use of stinging advise and whimsical humor you may find yourself reading cover to cover. 5-Stars for Single Chicas. Get a copy.